The agency hopes to use its data and analysis tools to help vulnerable people around the world. 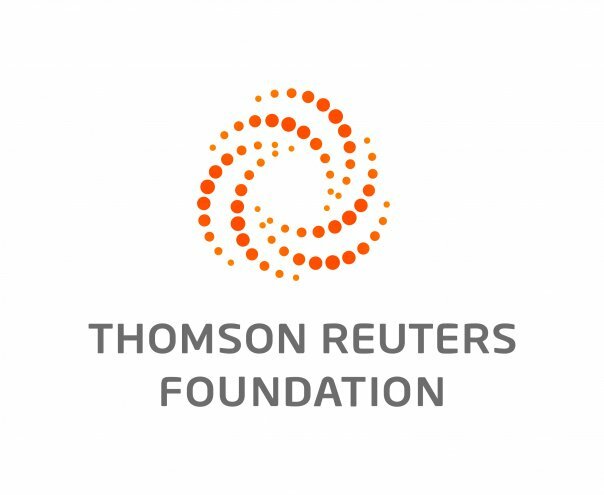 LONDON, April 9 (Thomson Reuters Foundation) — NASA is using its satellites to solve humanitarian challenges in some of the most fragile places on earth under a landmark partnership with aid agency Mercy Corps. The US National Aeronautics and Space Administration will use its wealth of data to help communities at risk from climate change and natural disaster predict the dangers and build their resilience. The two organisations could also collaborate during large-scale disasters such as the recent floods in Mozambique and Zimbabwe to help target immediate relief. "It's still very much in the experimental phase, there's just such a deep well of possibility," said Nicholson. "I think there is an endless opportunity here."